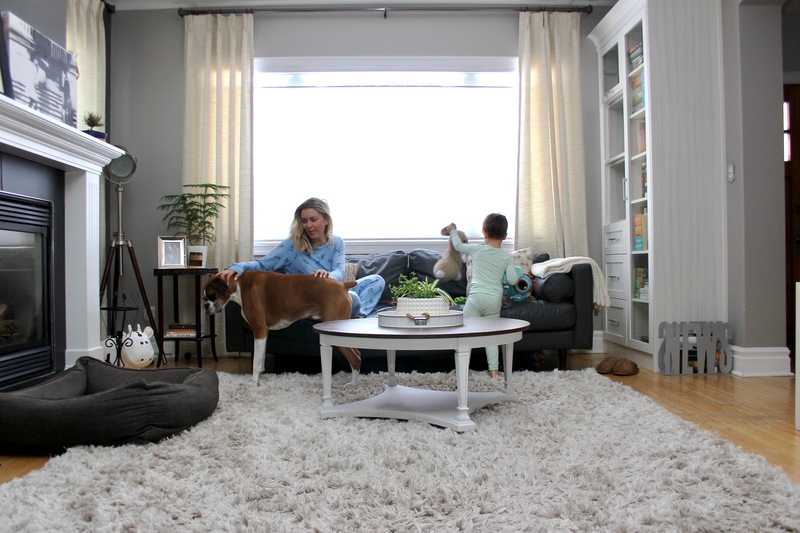 In the third of my Time Saver Tuesday series, I’m sharing the details of a new Canadian cleaning app that simplifies enjoying a spotless home. Plus, a discount code for you to save on your first clean! 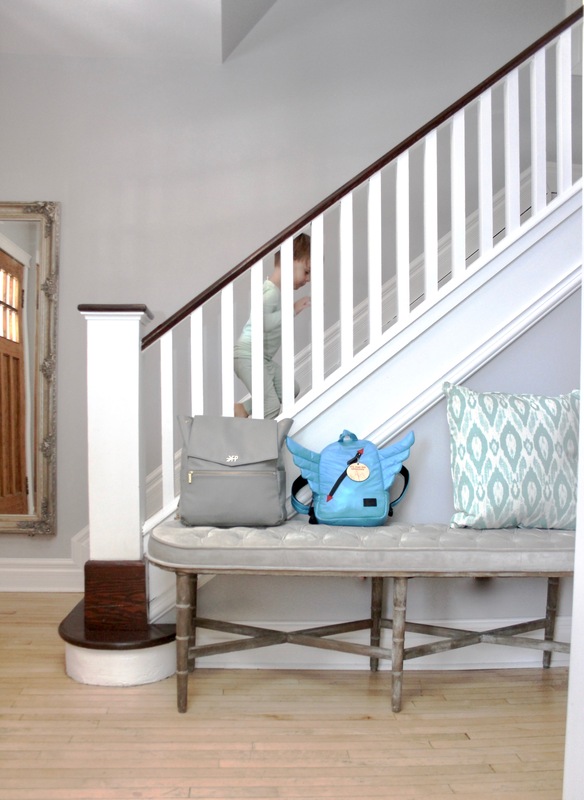 There’s nothing quite like walking into a sparkling clean home. It’s even better when you didn’t have to do the cleaning! It’s been a learning experience running KariSkelton.com from our home while balancing being a stay-at-home mom. As time goes on, you realize how much you can say yes to, when you can squeeze in those work hours, and you soon start to look for ways to be as efficient as possible. I knew I needed to find extra hours to fit in my work, so I could have uninterrupted time later in the day with my family. When I dissected our schedule, I found a few areas that could easily be adjusted. I calculated I was spending about six hours a week cleaning the house. That’s a full day – 24 hours a month – cleaning! We decided as a family it was worth it to take this task off our plates and leave it to the professionals. 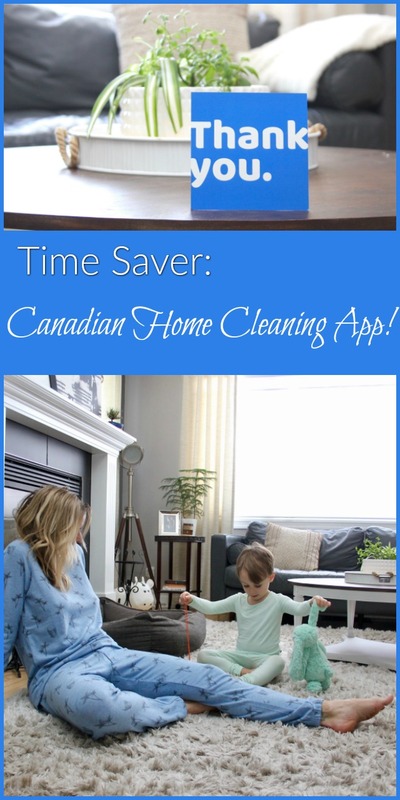 We discovered the brand new Canadian home cleaning app, CleanNow, and we love it! 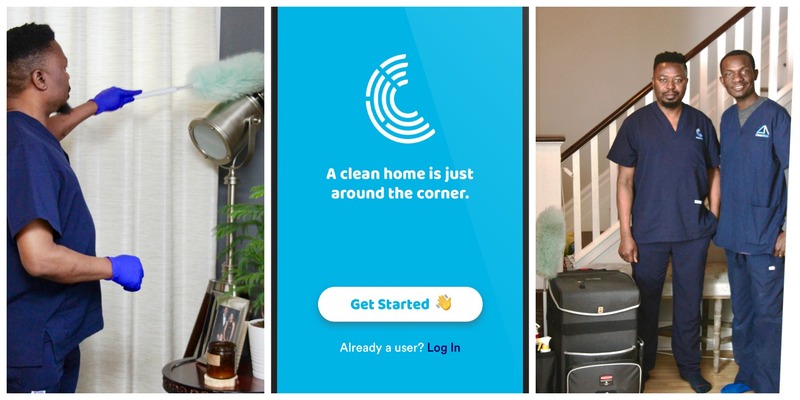 CleanNow is a seed-funded, residential cleaning PropTech startup based in Edmonton, Canada. The company has a network of over 5,000 cleaners across Canada who are fully insured, bonded, and have completed a comprehensive CleanNow training program. They launched in Edmonton in November 2018, and have plans to expand across Canada this year. CleanNow is basically the Uber of housecleaning services. Simply download the CleanNow App in the App Store or on Google Play, fill in the stats of your home, and the type of cleaning you’re looking for (regular, deep, or move in/out. 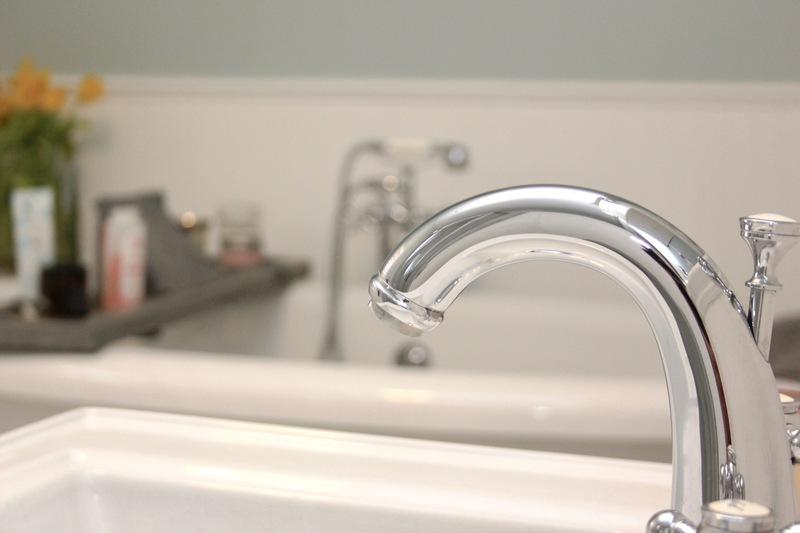 The cleaning pros can typically be at your house within an hour. CleanNow uses eco-friendly products, and everything is organized in spec cleaning kits. The kit includes all products, vacuums, mops and buckets. I love that they bring in one kit instead of a bunch of different bags. In my opinion, it’s more professional. They can be there fast. If you have company coming last-minute, pop into the app and book them for that day! With many of the companies I’ve dealt with, you have to book weeks in advance. With our busy schedule, that doesn’t always work. CleanNow cares about the environment. It‘s a carbon-neutral company, which means they purchase carbon offsets for every mile their cleaners drive to and from homes. Each offset they purchase funds projects that reduce greenhouse gas (GHG) emissions. The company’s hiring process also helps legitimize the work of home cleaners who can sometimes be a community that is taken advantage of. They bring it out of the “shadow market” where people are paid under the table, helping them build their businesses and make booking a home cleaner feel safer and legal for both parties. I’ve always said hiring a cleaner has been the best money we’ve ever spent. We do bi-weekly cleaning, leaving us to handle the basic tidy-ups in-between. If you’re in a condo, you’re looking at around $130 for a regular clean. A three-bedroom house would be about $190, depending on what you want done. Keep in mind, if you run a home-based business (as we do), it may even be a write off for you! 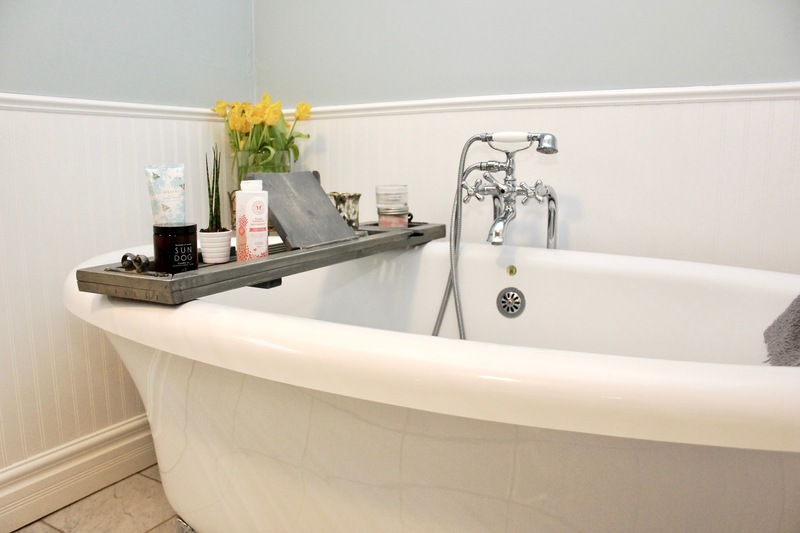 You may have to find ways to get creative to fit it in your budget, but it’s worth it. Eliminate one dinner out and one or two fewer take-out orders a month to make it happen. You can also use my discount code below to save some cash up front! The six hours a week I spent cleaning, I now devote to planning out our schedule, which then gives me more time with our family. It has been such a good move for our family! To try it out, download the app here and use the code Kari20 to get 20% off your first clean! Pin this to your Time Saver and House Cleaning board and don’t forget to follow me on Pinterest! This post was sponsored by CleanNow. As always, thoughts and opinions are mine. Is there anything better coming home to a clean house?! What an awesome idea to be able to click and submit when you need a cleaner! Thanks for the discount code! I need it!!! As a work from home mom, there’s nothing more valuable, in my opinion! I’m happy to see they do move/in and move-out cleans too! Thanks for sharing! 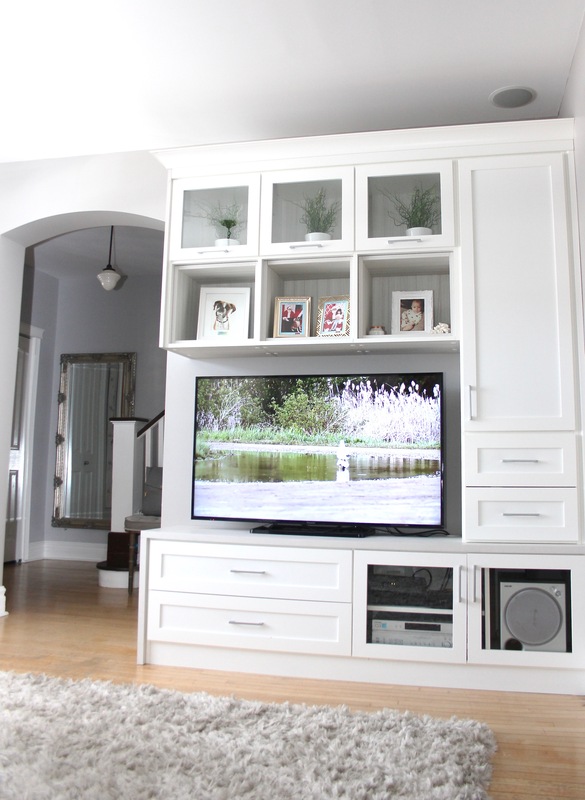 I would love to implement this in our home. Fingers crossed to win! I think I will check them out once we complete some small renovations. Thanks for sharing. I’ve never had a cleaning company, but now may be the perfect time! I would love to try this app. 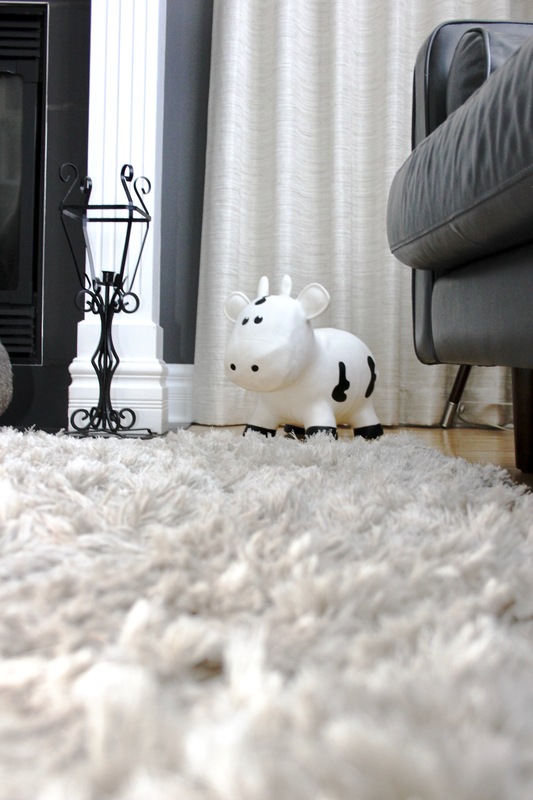 An environmentally friendly cleaning company is exactly what I look for. I love the idea of not having to commit to an ongoing contract! Who doesn’t love coming home to a sparkling clean house! This is awesome! I had no idea there was a cleaning app like this. Geniussssss! Great idea for an urgent cleaning solution!